Gone are the days when freezers used to occupy loads of space. 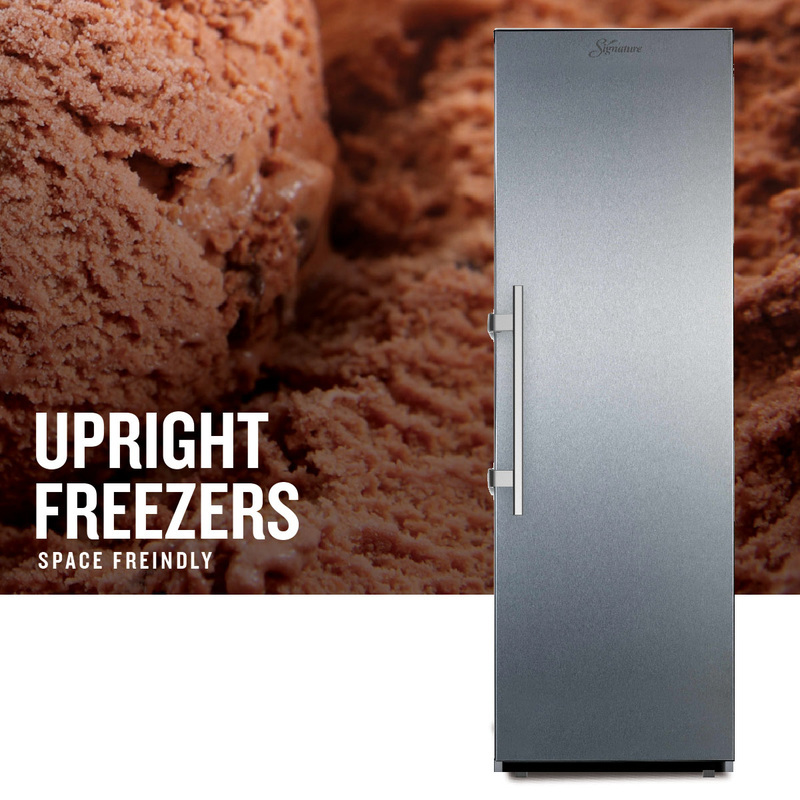 Our space efficient Upright Freezers occupy just the minimum space and you get to enjoy the complete depth hassle free. Ask for Direct Cool & Frost Free, whichever your prefer.